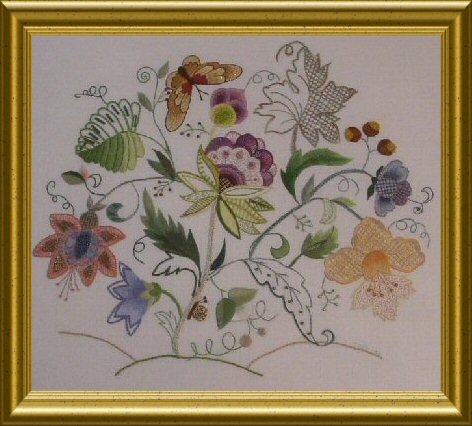 This Australian designed crewel embroidery design kit contains the design printed on linen fabric, complete instructions, thread list and colour photo. 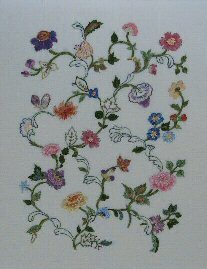 This Australian designed jacobean crewel embroidery design kit contains the design printed on linen fabric, complete instructions, thread list and colour photo. 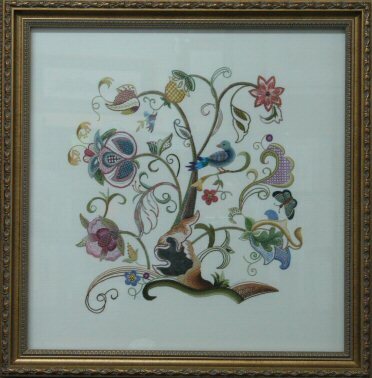 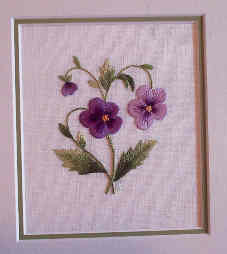 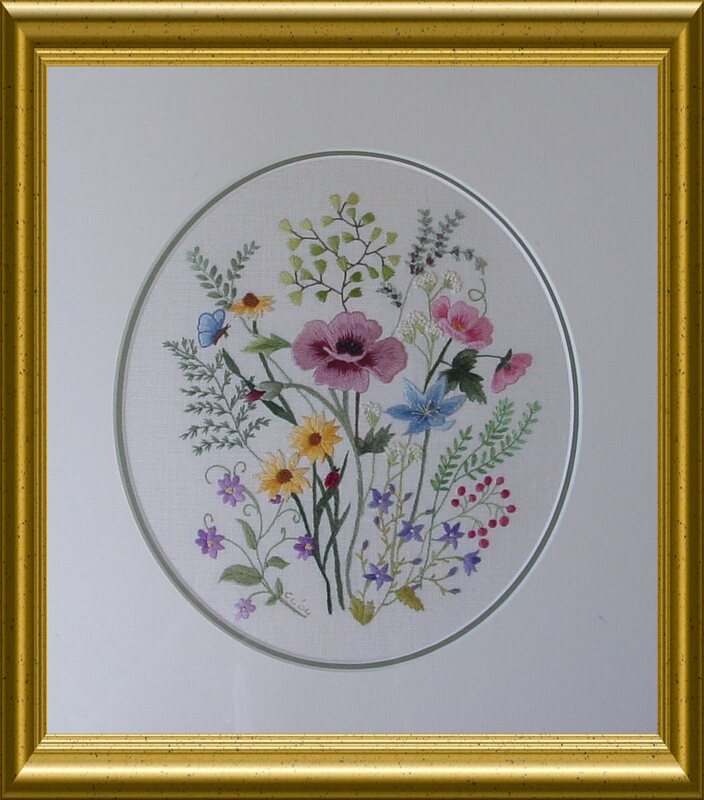 This Australian designed crewel embroidery full kit contains the design printed on SILK fabric, complete instructions, ALL required raw silk threads from House of Embroidery and colour photo. 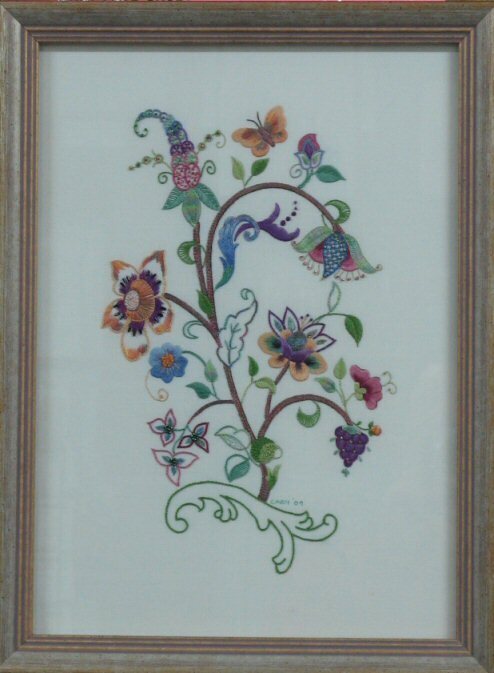 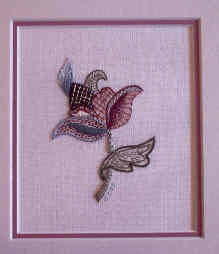 This Australian designed Crewel embroidery Jacobean design kit contains the design printed on linen fabric, complete instructions, thread list and colour photo.